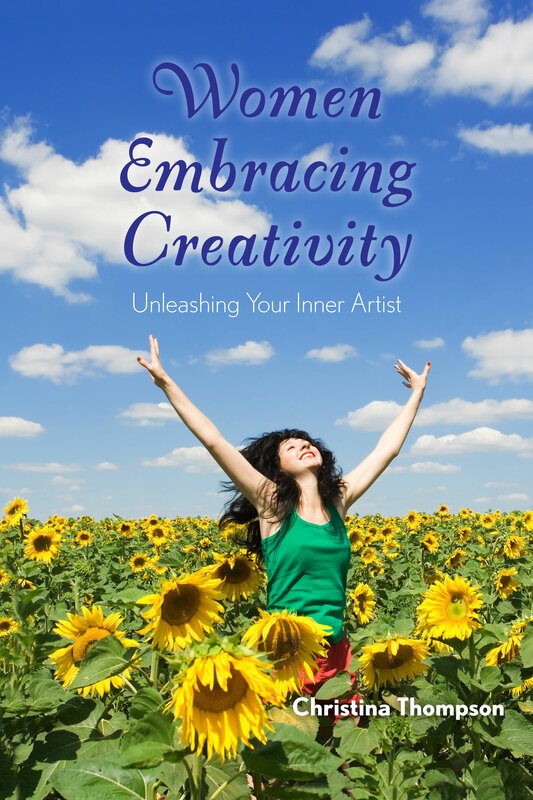 As many of you know, I just finished writing my very first book, Women Embracing Creativity: Unleashing Your Inner Artist. Writing the book was a lot of work, but it was fun work. I’m really good at showing up and doing what needs to be done day after day without worrying what the future may bring; this has helped me a LOT with music, and now with a big writing project. But my biggest problem arises after all the work has been done–my post-show jitters. Practicing in preparation for a big show has always been easy, and walking onto the stage and looking out into a crowded hall is child’s play. But walking off the stage and returning to the quiet of everyday life is downright brutal. No matter how great the performance, I second-guess myself, and worry, and obsess about what people thought–all pointless activities, because they’re about something that I can never go back and change! With a show, this is OK. I’d rather get the shakes after I’m done than have my nerves affect my performance on stage. But with writing, there’s so much obsessive and perfectionistic “stuff” I can still do. So far I’ve changed my book’s font twice, added an index and taken it out and added it back again, and fretted that the book is too simple and considered scrapping the whole thing. 1. Tell on the Critic – Stinking thinking shrivels in the light of day. Often, telling others about the Critic’s warnings makes them smaller and less worrisome. 3. Feelings Aren’t Facts – By acknowledging this simple truth, walking through uncertainty or worry becomes much easier. 4. Will this matter in 5 years? -This came from one of the wise women in my last workshop. When feeling overwhelmed, ask yourself if the situation you’re worried about will matter in 5 days, 5 months, 5 years, etc. This takes just a second to do, but can bring a refreshing shift in your perspective! Ahh, I’m feeling better already!